Lok Sabha elections will be held in seven phases from April 11 to May 19, setting up a contest between Prime Minister Narendra Modi who is seeking a second term and Opposition parties trying to stitch up a coalition against his Bharatiya Janata Party. 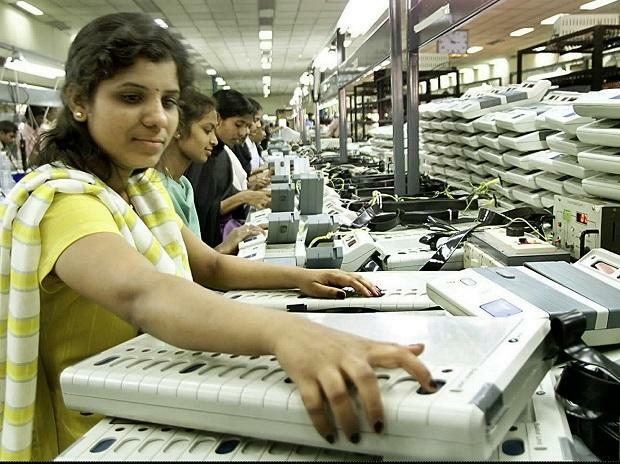 Votes will be counted on May 23, said Chief Election Commissioner Sunil Arora in New Delhi on Sunday. Here are highlights from the Election Commission's press conference.